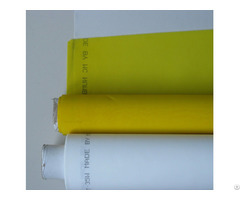 Soft nylon insect screen is anti-burning and easy washing. We can produce window screen and door screening material with nylon polyester yarn, under the process of plastic-coating, plain weaving, and high temperature-fixing. 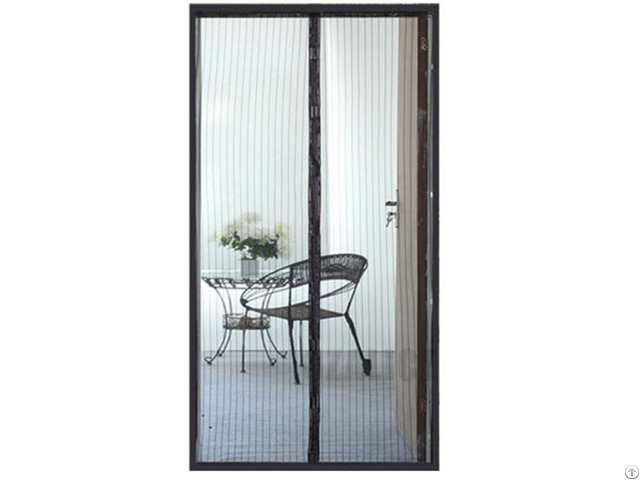 The nylon mesh screen is mainly used in constructions as sunshading screen and insect screening for doors or windows. It is also used for cars windows to block the sunshine. 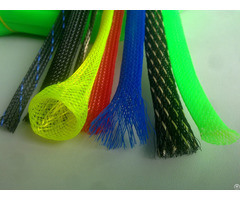 The nylon mesh can effectively keep out bugs and insects while offer good air flow. 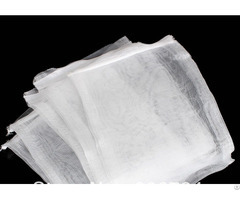 The netting fabric has anti-UV rays property and can protect the family from strong sunlight. Window screening is widly used for window and corridors to prevent insects from bugging you. The specification include 14X14 mesh, 16X14 mesh, 16X16 mesh, 18X16 mesh, 18X18 mesh, 18X14 mesh, and the wire diameter generally is BWG31 or BWG32. Packing: 6rolls/cartons; 8rolls/cartons; 10rolls/cartons, 10rolls/ PVC weaving bag etc. The mesh screen for cars windows are designed with suction cups to attach to the windows. Offering Anti-UV properties. 5. Excellent quality at a reasonable price.